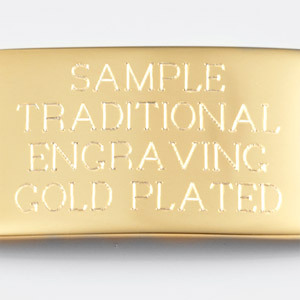 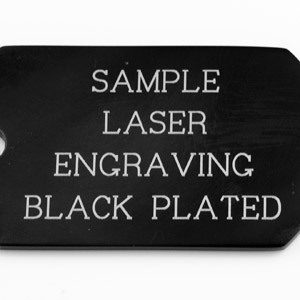 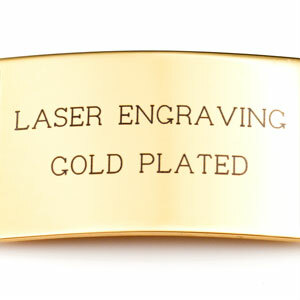 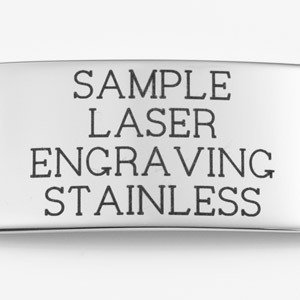 Our custom engraved footprint jewelry is so adorable! 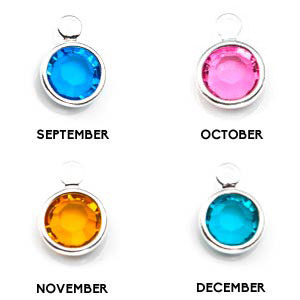 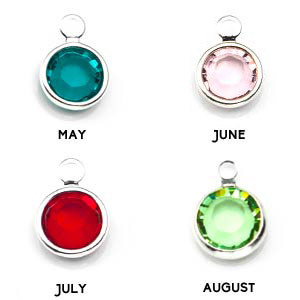 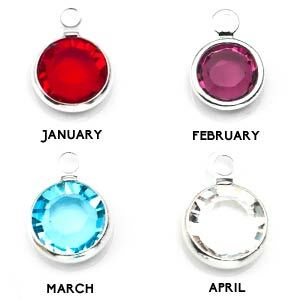 This round silver pendant comes witha Crystal Swarovski birthstone charm. 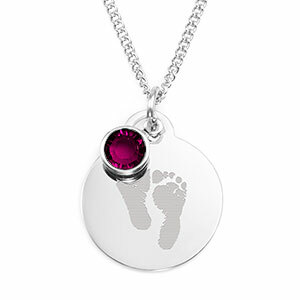 To have your babies footprints engraved, simply send a well lit, focused photograph of your babies prints by email at logo@thoughtful-impressions.com. 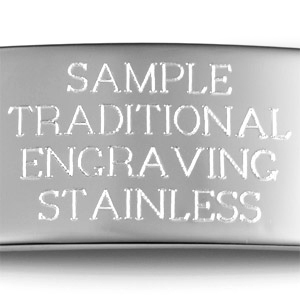 Our graphics department will then take it from there!